Voor de Nederlandse versie van dit blog, klik hier. Just suppose, you are a 14 year old girl, you are pregnant, it is 1880, you arrive in Amsterdam from the Dutch East Indies, you find yourself in the house of complete strangers and there, you deliver a son! That is what happened to Maria Johanna Francisca Schulze, the great-great-grandmother of our grandson Tobias Hendrik. Until recently it was completely unclear as to who she was, where she came from and where she went to after delivering her baby. I wrote about all this earlier. Fortunately I am not the only one reading these texts, others do as well. A lady sent me a valuable hint which helped me very much clarifying a number of uncertainties. After having set all the known facts in chronological order, the following picture emerges. Ever since the early 17th century until just after WW2 the East Indies have been a Dutch colony. And no colony without military presence. 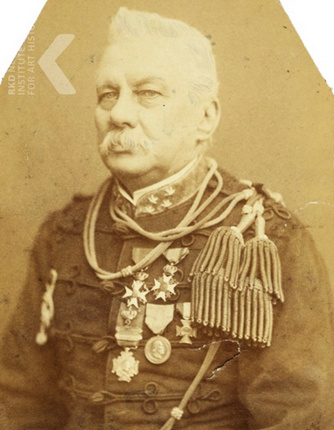 One of them was Karel Frederik Schultze who served there in various positions during the second part of the 19th century. He was a commanding officer in southern en western Sumatra (a.o. Palembang), in southern Borneo (Banjermassin) and on Java in capital Batavia and in Semarang. Ultimately he became a major general. All this, including the existence of the major general, was unknown to me when I delved into the ancestors of our grandson Tobias. By the time I got to his 4th great grandmother I ran into what appeared to be a brick wall. Her name was Maria Johanna Francisca Schulze (written without a t before the z). In short the problem with her was that neither did I know where she came from nor where she went to after the delivery. I did know that she delivered a child called Frans. 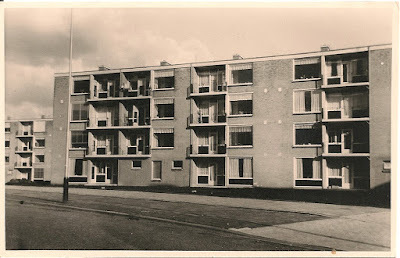 This event took place in Amsterdam in the house of what seemed to be complete strangers. The calender reads April 4, 1880. 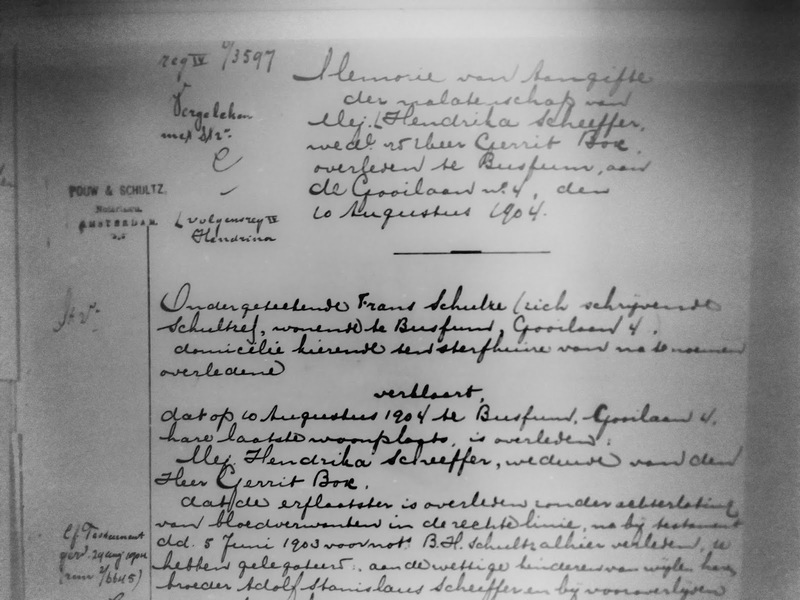 On the birth certificate of Frans it says that his mother lives in Semarang. No father is mentioned so Frans bears the last name of his mother: Schulze. 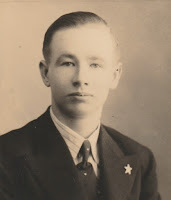 Frans stayed behind in Amsterdam and was brought up by the couple in whose house he was born. Their names are Gerrit Box and Hendrika Scheeffer. 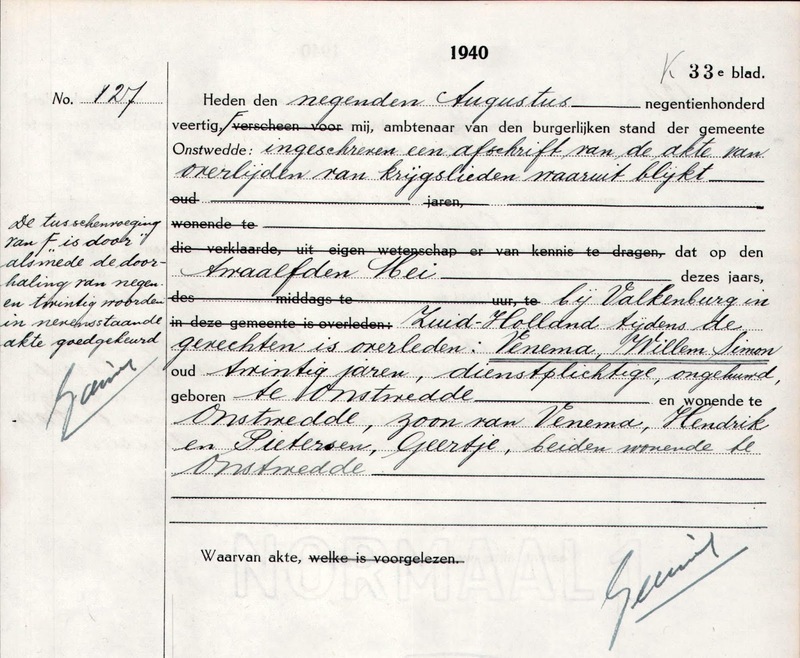 The Amsterdam population register shows Frans as their foster son. So there seemed to be no family relationship. All I was able to find was that at one point Maria went to Heijthuizen, a small village in the southern part of the country. And almost 7 years later she pops up in Rotterdam as a shop assistant. There, in the singles archive, I found she was born in Palembang on October 1, 1865. In 1889 she disappears from the radar. Desperate for clues as to her origin I first started investigating the Box-Scheeffer family. The Box-side did not provide anything useful but the Scheeffers produced something that I initially considered a coincidence. And that something was that Hendrika Scheeffers mother was part of a Schultze (with a t) family. However, Schultze and Schulze is close but not the same. Still I looked further into the Schultze family for a good reason. Earlier research turned up proof that on two occasions Frans Schulze, Maria's son, called himself Schultze… Another peculiarity was that when Frans died in 1952, he was buried in the grave of his foster mother. All this was food for thought and sufficient reason to suspect that there must be a family tie somewhere. But nowhere did I find a connection. I couldn't find a male Schultze who had a daughter named Maria Johanna Francisca. One of the advantages of blogging is that other people (hopefully) read it. And sometimes these other people react and make helpful remarks. One day a lady emailed me that one Karel Frederik Schultze was a military man living in the Dutch East Indies, in particular in Palembang. When I looked into the Schultze family earlier I also found this Karel Frederik. But since he was unmarried, I ignored him. I was also unaware of his presence in the Dutch colony. So when I received the ladies message I decided to concentrate on his stay in the East Indies. 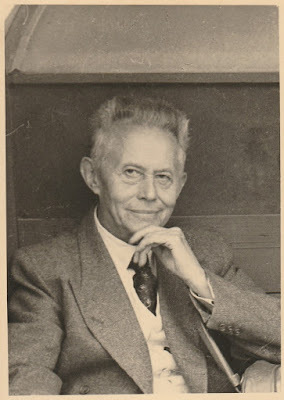 I soon found out that when Maria was born in Palembang on October 1, 1865, Karel Frederik was there as well. He was also in Banjermassin on Borneo in 1870 when a foundling was taken care of there. 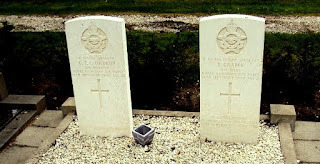 Earlier that year army major Meinard Simon Dupui died in the same city leaving behind three little girls. According to newspaper articles the major general retired and subsequently travelled from Semarang to Batavia in 1879. He was accompanied by "1 child". Later that year he boarded the English steamer Hampton from Batavia to Rotterdam. The passenger list shows that there were "children" (plural) in his party. 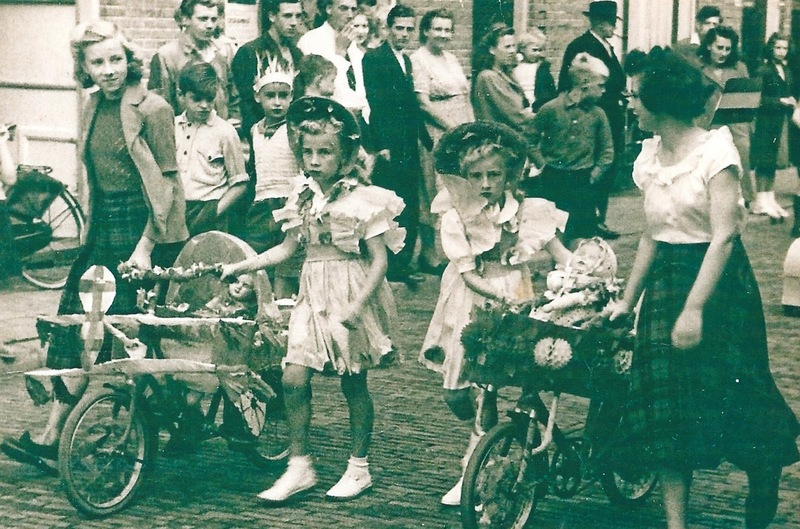 All these children including Maria later show up in the population register of Boxtel, a community in the southern part of the Netherlands where the major general bought himself a manor. 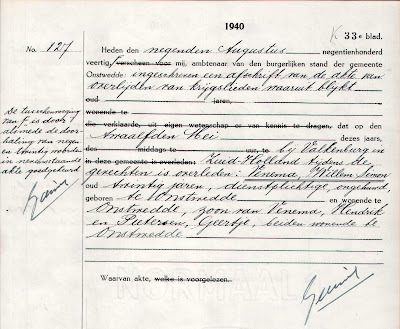 The only difference with the Amsterdam birth certificate is that here her last name is written as Schultze, not Schulze. When the general dies in december 1885, a speaker at his burial praises him for taking care of orphans whom he took with him from the East Indies. In the tax return drawn up by a notary public after his death, money is set aside to pay for the education of both Maria and foundling Goesti Amat. So no doubt there is a family relationship between the two. The question is what that relationship exactly was. Since I couldn't find any male Schultze who could fulfill the role of Maria's father, the only option is that unmarried Karel Frederik is her daddy. Is that possible or even likely? In those days it was an accepted practice for unmarried Dutchmen living in the East Indies, to live with a native woman, a socalled njai. Children from these relationships obviously had mixed blood and were called Indo's, even today. In a number of cases these couples got married but not always. My assumption is that the major general was involved in such a relationship which resulted in the child Maria Johanna Francisca. To give her a certain social status he gave her his name. Whether he did that already there in the colony or upon arrival here, I don't know. There may have been social conventions here that forced the unmarried general to call Maria his niece. Following this supposition means that Karel Frederik is the grandfather of Amsterdam born Frans, a boy with obvious Indian traits. In this hypothesis the father of Frans remains unknown. Amidst all uncertainties, one thing is clear. And that is the date on which the "t" disappeared from surname Schultze. 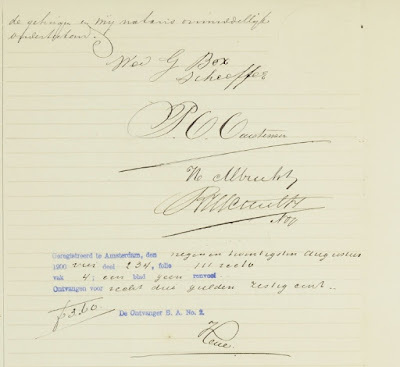 On April 6, 1880, Maurits Meijers, the MD who helped Maria with the delivery of Frans in Amsterdam, informs the civil servant in the cities town hall about the name of the mother. Phonetically both Schultze and Schulze are almost the same. So the doctor may have said one thing, the civil servant understood what he wrote down. And that is when the "t" got lost. Ever since Frans and his offspring will have to do without. Such is life. In conclusion I like to express my appreciation to Mrs. M.L. in Z. for her valuable contribution in the unraveling of this story! Voor de Nederlandse tekst s.v.p. naar beneden scrollen. Maria Johanna Francisca Schulze (without t) is the 4th great grandmother of our grandson Tobias. I wrote about her twice already. 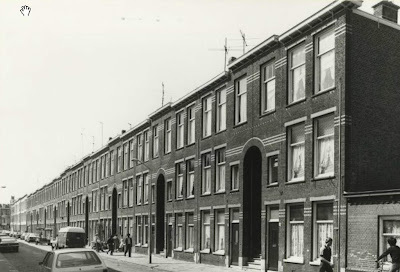 To cut a long story short, the main reasons for these blogs are first the circumstance that Maria disappeared after delivering her son Frans Schulze in Amsterdam on April 4, 1880. Reason number two is that I suspected a family relationship between Maria and her son on the one hand and the foster parents of Frans on the other. 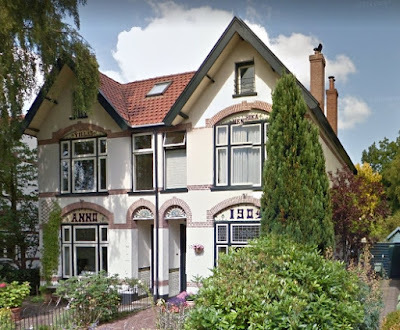 The people that show up in the Amsterdam population registers as Frans' foster parents are the very same as the people where Maria moved in when she arrived in Holland. 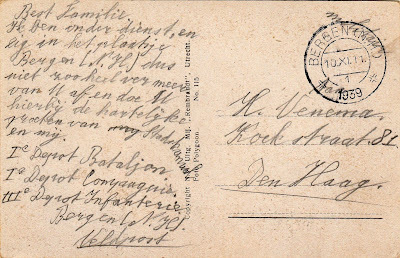 On Frans' birth certificate it says that she lived in Semarang in the Dutch East Indies. After giving birth to her son, Maria seems to have disappeared. During further investigation I found a Maria Johanna Francisca Schultze (with a t) in Rotterdam. She had ties with the Dutch East Indies as well; it was recorded that she was born in Palembang on Sumatra on Oct. 1, 1865. That would make her a very young mother. If this is our Maria, then that would be food for the thought that she was forced to go (back?) to Holland so that she could have her child of out of sight of Indian prying eyes. The Rotterdam Maria arrived there coming from a place called Heithuijsen in the Dutch province of Limburg. But there no further trace was found. After staying in Rotterdam from Oct. 5, 1887 until Nov. 30, 1889, she left again to an unknown destination. To find out the presumed family relationship between Frans and his foster parents I looked up the ancestors of the latter couple. Their names are Gerrit Box and Hendrika Scheeffer. You'll find their ancestors in the earlier mentioned blogs. There are a few hopeful things in the Scheeffer family tree. It turns out that the family name of Hendrika's mother is Schultze! And there are two ladies in the tree named Maria Francisca whereas the grandfather of Hendrika is named Johan. 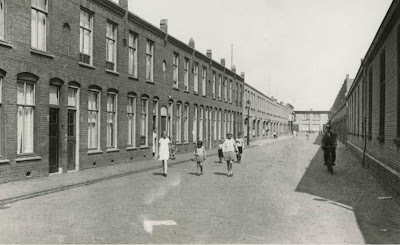 Also a number of family members lived in the Dutch East Indies. All these facts indicated to me that family ties between foster mother Hendrika and foster son Frans were still possible. However, no trace of Maria here. For my purpose the Box ancestors were not interesting at all. Since I knew that Frans inherited Hendrika's impressive villa and that he was buried in Hendrika's grave (! 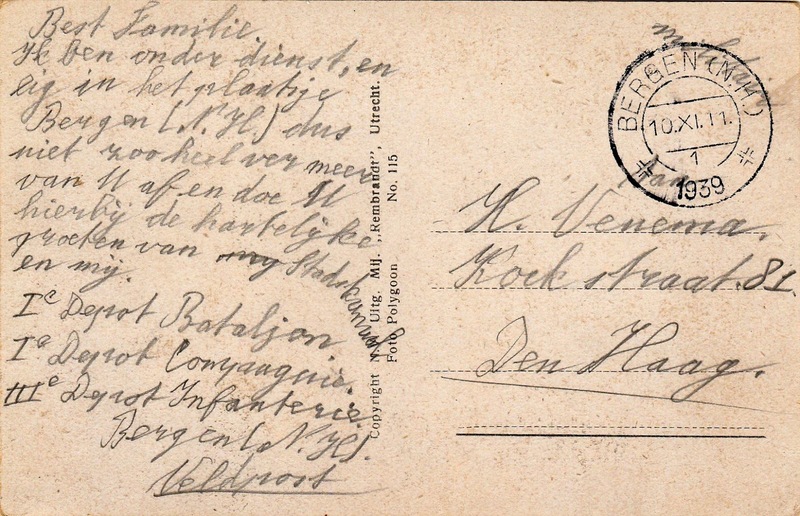 ), I decided to have a look at Hendrika's post mortem tax return and her last will. I made a transcription of the tax return but it is in Dutch... In case you want to see it, it is in the Dutch section below. 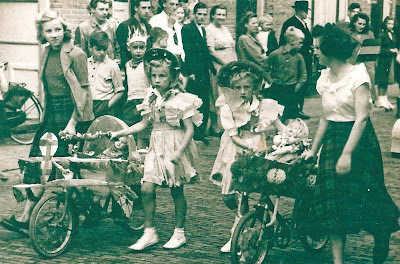 The picture below is the photographic reproduction of the first part of the return as it is archived in the regional archive North Holland. The tax return was made up by foster son Frans Schulze. After his name he adds "(also written as Schultze)". Why he stipulates this remains unclear. He also mentions that Hendrika passed away without leaving behind first degree relatives. It becomes clear that Hendrika died as a reasonably well-to-do woman. The return shows a taxable inheritance of f 33.763 which today would be a value of close to € 420.000 (or over US$ 470,000). To add to the confusion about surnames Schulze and Schultze, Frans says there is a last will drawn up a notary public named Schultz... For the time being I regard this as a coincidence. However, the last will may shed some light on a possible family relationship. Initially I thought I could find this will in Hendrika's place of residence Bussum. But since she made use of the services of an Amsterdam notary, that was the place to look for same. And indeed, the Amsterdam City Archive could make it available to me. Obviously this document is also in Dutch and shown hereafter. 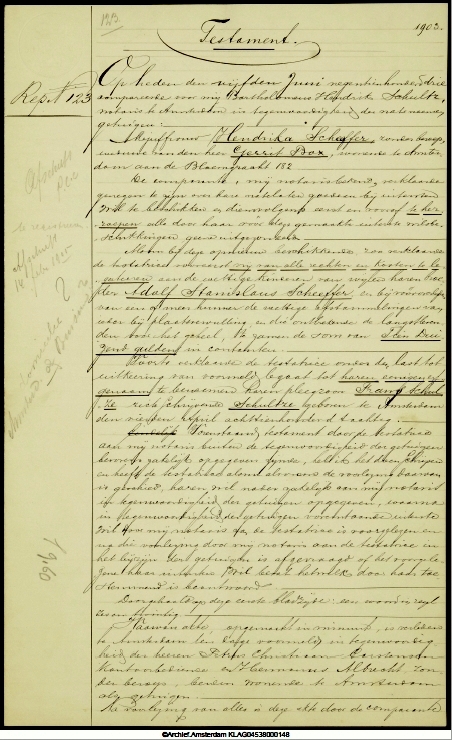 You'll find the transcription in the Dutch section. Also Hendrika's will does not suggest any family ties between herself and Frans. To the contrary, he is explicitly called 'foster son'. So neither the tax return nor the will produces any clues as to the origin of Maria Johanna Francisca and her son Frans. For the time being their past remains in the dark and the quest continues. Maria Johanna Francisca Schulze (zonder t) is de oudgrootmoeder van onze kleinzoon Tobias. Ik heb in het verleden al twee blogs aan haar gewijd. 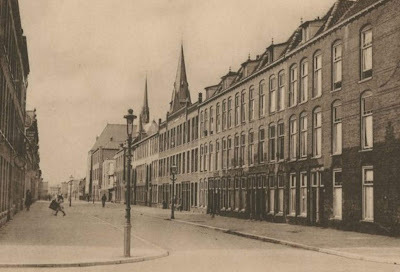 Om een lang verhaal kort te maken, deze blogs gingen over het gegeven dat Maria van de aardbodem verdwenen lijkt te zijn nadat zij haar zoon Frans op 4 april 1880 in Amsterdam op de wereld zette. Ook over het vermoeden dat er mogelijk een familierelatie is tussen Maria en Frans aan de ene kant en de pleegouders van Frans aan de andere kant. 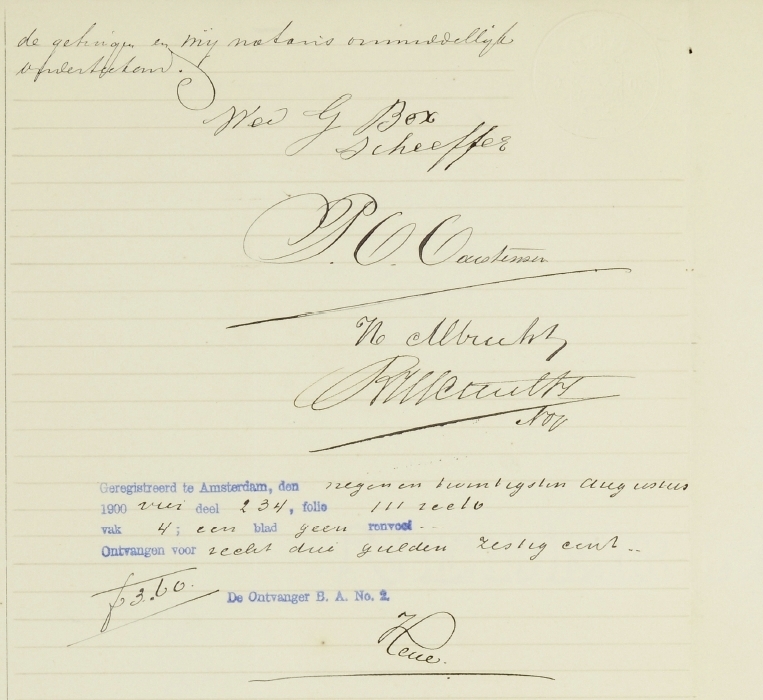 Het echtpaar dat in het Amsterdamse bevolkingsregister te boek staat als zijn pleegouders, zijn de zelfde mensen als die waarbij Maria introk toen zij vanuit Semarang in Ned. Indië in Nederland arriveerde. Daarna lijkt Maria verdwenen te zijn. Tijdens mijn onderzoek vond ik wel een Maria Johanna Francisca Schultze (met een t) in Rotterdam. Ook zij heeft banden met Ned. Indië; ze zegt geboren te zijn op 1 oktober 1865 in Palembang op Sumatra. Als zij "mijn" Maria is, dan zou ze een wel erg jonge moeder zijn maar onmogelijk is het niet. Maar misschien was dat wel juist een reden om haar naar Holland te sturen. Een ongewenste zwangerschap van misschien een Indische man was toentertijd in Europese koloniale kringen bepaald geen geaccepteerd iets. De Rotterdamse Maria arriveert in de Maasstad komend uit het Limburgse Heithuijsen. Daar bevinden zich in die tijd wel twee tehuizen voor meisjes maar daar is verder niets over te vinden. Nadat ze van 5 okt. 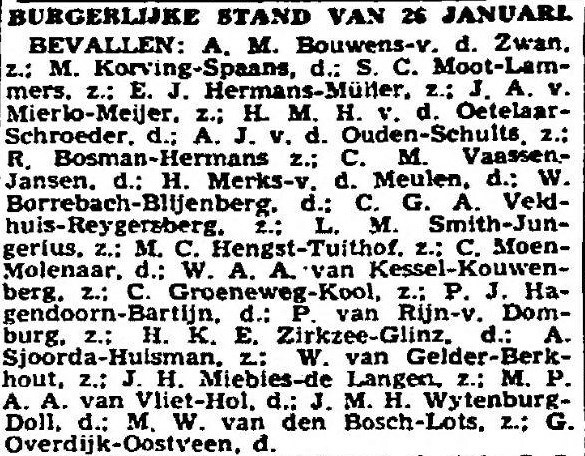 1887 tot 30 nov. 1889 in Rotterdam heeft verbleven, wordt ze ambtshalve uitgeschreven naar een onbekende bestemming. Om te zien of er enige verwantschap is tussen Frans en zijn pleegouders, heb ik gezocht naar de voorouders van het echtpaar. Hun namen zijn Gerrit Box en Hendrika Scheeffer. Bij de voorouders van Gerrit heb ik niets van interesse gevonden. Bij die van Hendrika wel. Haar voorouders staan in de eerder genoemde blogs. Het eerste dat opvalt is dat de familienaam van de moeder van Hendrika is Schultze (met een t)! Ook Maria's voornamen komen daar voor. Er is een Maria Francisca en een grootvader van Hendrika heet Johan. Daarnaast zijn er nogal wat familieleden met een geschiedenis in Ned. Indië. Familiebanden tussen Frans en Hendrika zouden er dus nog steeds kunnen zijn maar van Maria zelf geen spoor. Omdat mij bekend is dat Frans een indrukwekkende villa aan de Gooilaan in Bussum van Hendrika heeft geërfd én dat hij begraven is in hetzelfde graf waar Hendrika rust, leek het mij goed om de Memorie van Aangifte van Hendrika's nalatenschap in te zien. 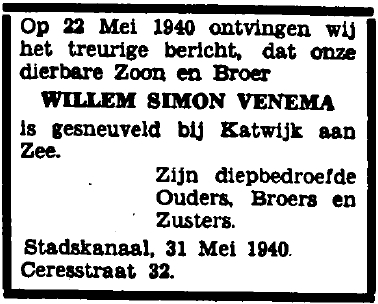 Misschien dat daarin een aanwijzing zou staan voor de veronderstelde familierelatie. Deze memorie dient als grondslag voor te betalen successierechten. 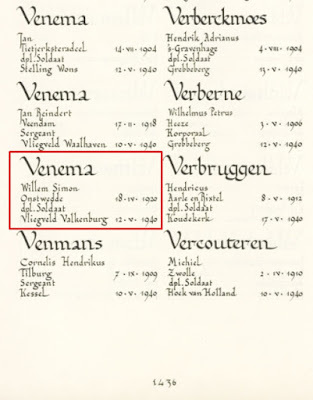 Hieronder een afbeelding van het begin van de memorie en verderop de transcriptie van het geheel. De aangifte is gedaan door pleegzoon Frans Schulze. Na zijn achternaam voegt hij toe: (zich schrijvende Schultze)! Waarom hij dit zo opschrijft is niet duidelijk. Hij verklaart ook dat Hendrika geen bloedverwanten in de rechte lijn heeft. Tevens wordt duidelijk dat Hendrika een redelijk gefortuneerde vrouw is geweest. 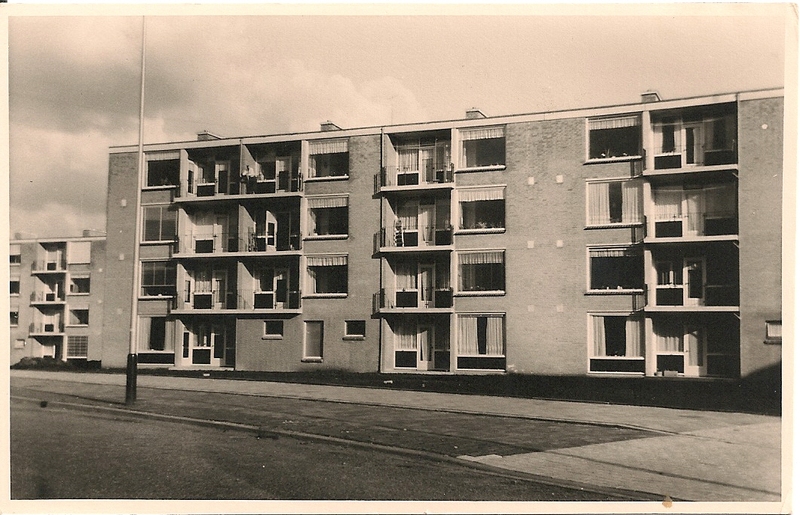 De grondslag voor deze belasting bedraagt f 33.763. Vandaag zou dat tegen de € 420.000 zijn. Om de verwarring rond de namen Schulze en Schultze nog iets groter te maken, zegt Frans nog dat er een testament is opgemaakt door de Amsterdamse notaris B.H. Schultz... Maar dat zal wel toeval zijn. 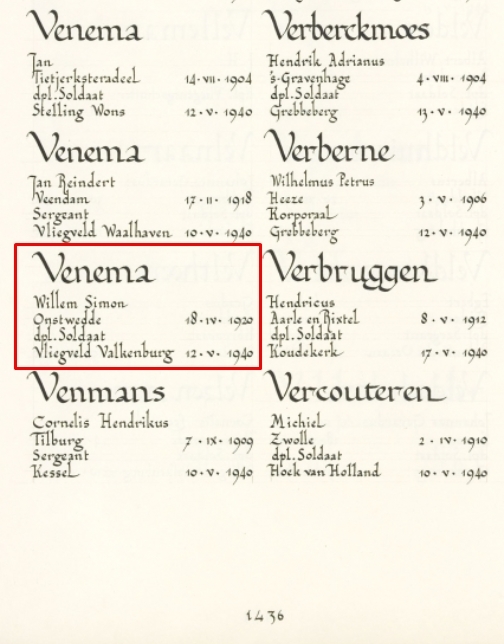 Hieronder de transcriptie van de Memorie van Aangifte. van het overlijden der erflaatster in leven waren. lijke grootte van 3.66 Aren. met rente sedert 1 Januari 1904 ad 2,64% f 8,0? bedrag van f 3006,30 verschuldigd is. De nota (aanslag) is verzonden in febr. 1905. Het bedrag is betaald op 13 juli 1905. Frans noemt het bestaan van een testament. Ook daarin zou nog sprake kunnen zijn van familebetrekkingen. Aanvankelijk dacht ik het testament te kunnen vinden in Bussum, de plaats waar Hendrika woonde. Maar dat bleek niet het geval. Omdat zij een Amsterdamse notaris had ingeschakeld, moest ook daar gezocht worden. En inderdaad, het testament was te vinden in het Amsterdamse Stadsarchief. Het originele testament bent u hierboven al tegengekomen, de transcriptie ervan staat hieronder. 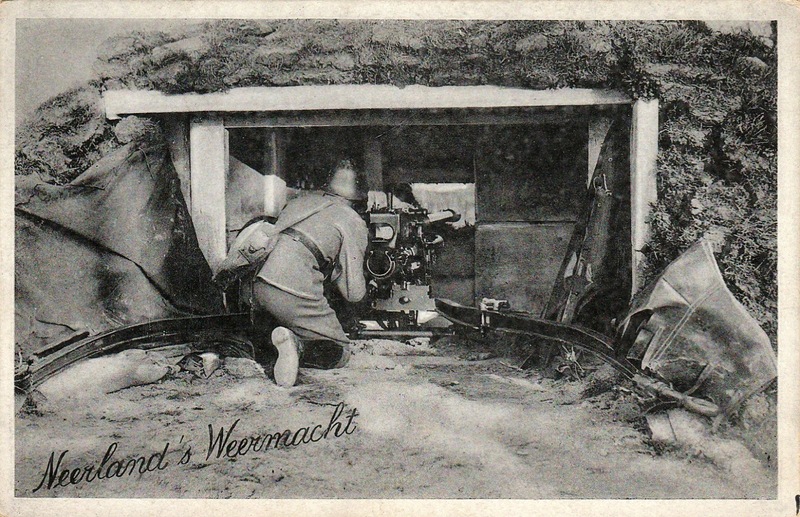 den vierden April achttienhonderd tachtig. Ontvangen voor recht drie gulden zestig cent..
U zult gezien hebben dat ook het testament niets onthult over de veronderstelde familiebanden tussen Frans en Hendrika. Integendeel, Frans wordt nadrukkelijk 'pleegzoon' genoemd. De herkomst van Maria blijft dus duister en evenzo waar zij uiteindelijk terecht is gekomen. De zoektocht gaat door!